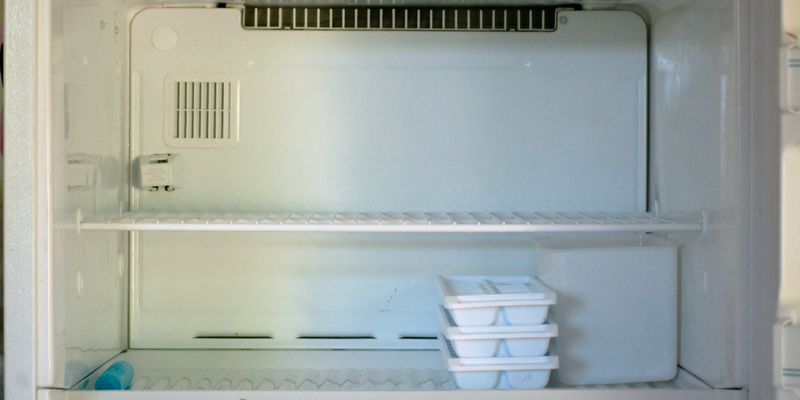 An organized freezer helps you save more time and money than you might think. While it does take some time to go through the freezer initially in order to organize it, it’s totally worth it. You only have to try it a time or two to see why! Your freezer can store countless amounts of food (well, your particular freezer can only hold so much, but you get what I mean). If you are throwing food in there and it’s never coming back out, though, you are wasting a lot of time and money, friend. Just as an example, I recently made pork carnitas with 7 pounds of pork. I have a family of 5, so 7 pounds of pork would go bad really quick in the fridge. What we didn’t eat in the first few days after I made the carnitas I put in the freezer. I spent at least 2 hours initially making the pork carnitas. Those 2 hours translated into 3 meals the first few days and then 4 more meals that I can make with the pork I put in the freezer. Two hours has become just 17 minutes per meal to make the carnitas. That is time well spent, if you ask me. But it would have been a waste if I were to put the pork in the freezer and never use it again because I forgot about it (an unorganized freezer can do that to you). 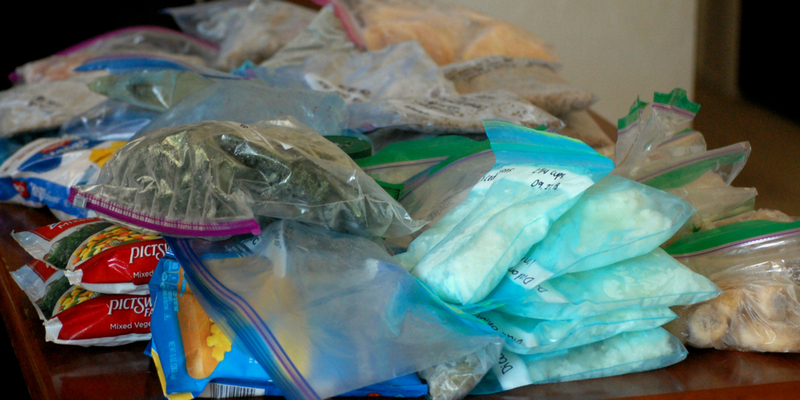 How does organizing your freezer help you save time and money? An organized freezer is full of time and money savings. You may not notice all the ways it can save you time and money until you list them out. Here, I’ll give you a number of ways. 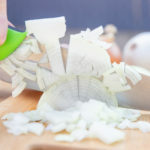 You can batch cook/prepare foods all at once so you cut down on the amount of dishes you might have to do if you prepared everything separately. You can prepare foods when you are less busy and eat those foods when you have no time to spare so you don’t have to go to the store or order takeout. You can find what you are looking for in less than a minute rather than spending lots of time searching through the pile of frozen food. You can take advantage of sales on certain perishable goods, like fruits, vegetables, and meat, and store those foods in the freezer. 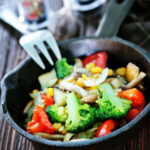 You can prepare foods ahead of time and eat them on busy nights when you might normally buy takeout. 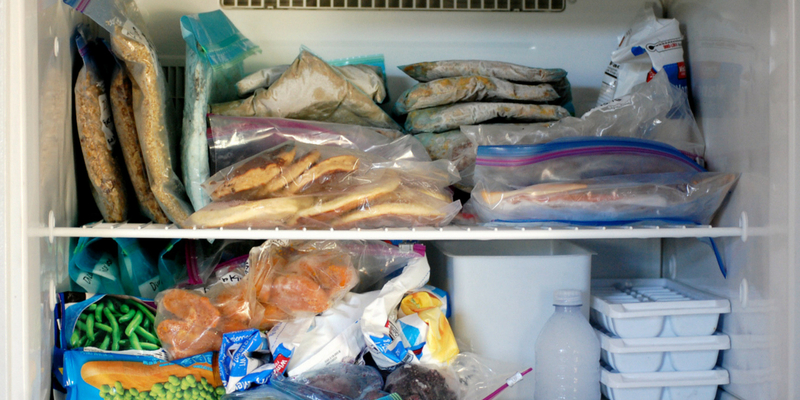 How often should you organize your freezer? Now that you know how much of a benefit an organized freezer can be, you might be wondering how often you have to maintain that organization in order to see those time and cost savings. 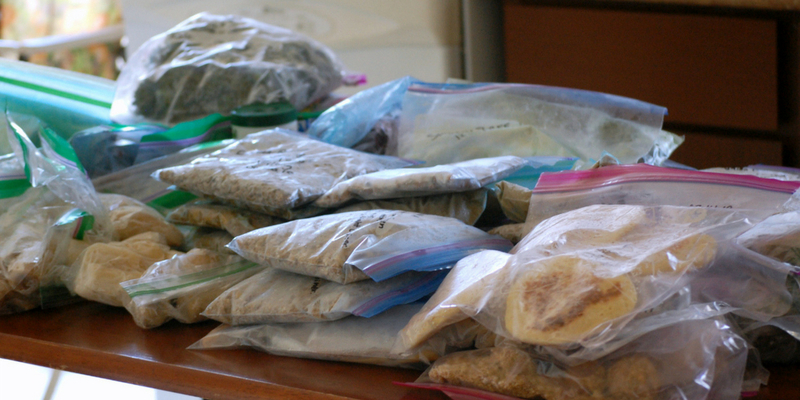 I suggest taking some time 3-12 times each year to organize your freezer. On the low end, 3 times a year (every 4 months) is enough that you can at least save a little money. In between the times you organize it, though, you may notice that it doesn’t save you a whole lot of time. But if you are organizing your freezer 12 times a year (once a month), you’ll likely see the most time and cost savings. It will stay organized more often and you’ll rotate through the food quickly. Why else should you organize your freezer? When you start freezing food (including leftovers, diced vegetables, and soup), you won’t have to rely so much on the drive-thru to feed your family. 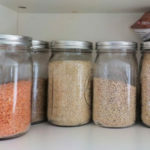 You can easily make pantry meals because the food you need is ready to go in the freezer. Part of the issue most people have with eating healthy is that it’s inconvenient, so it’s absolutely necessary to make it as convenient as you possibly can. 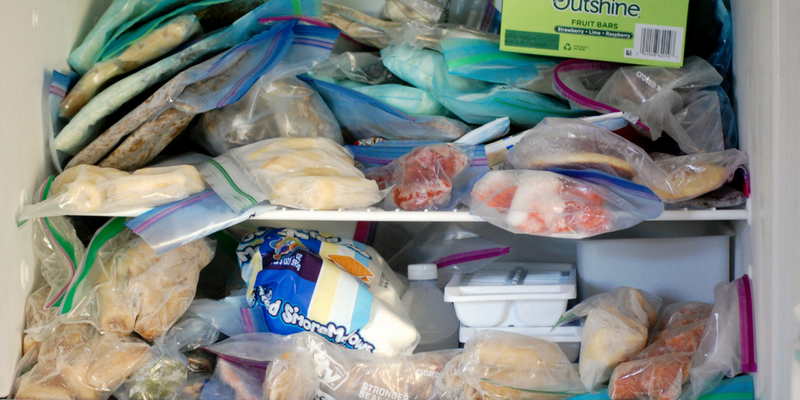 Your freezer can store tons of healthy foods that can make eating healthy a piece of cake. Organizing your freezer is a bit different than organizing your fridge. You can place food in virtually any spot in your freezer without worrying about the temperature being too high. 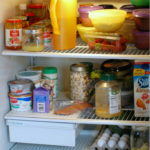 In the fridge, on the other hand, there are optimal places you should place certain foods, like the milk should not be in the door, but rather you should put it on the second shelf toward the back of the fridge to keep cold. 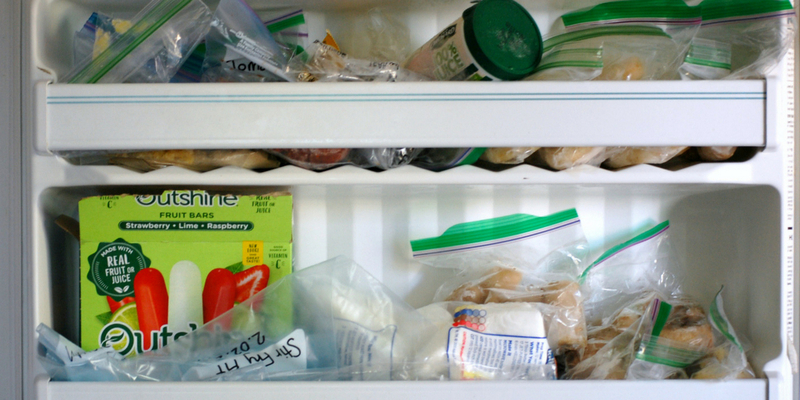 Despite the differences, organizing the freezer follows the same steps as organizing your fridge. Let’s get to it! 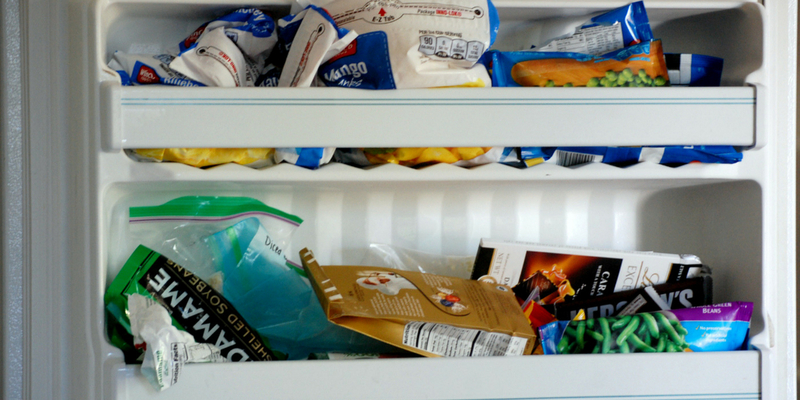 It’s a good idea to have some space available for all the food you’ll be removing from your freezer. 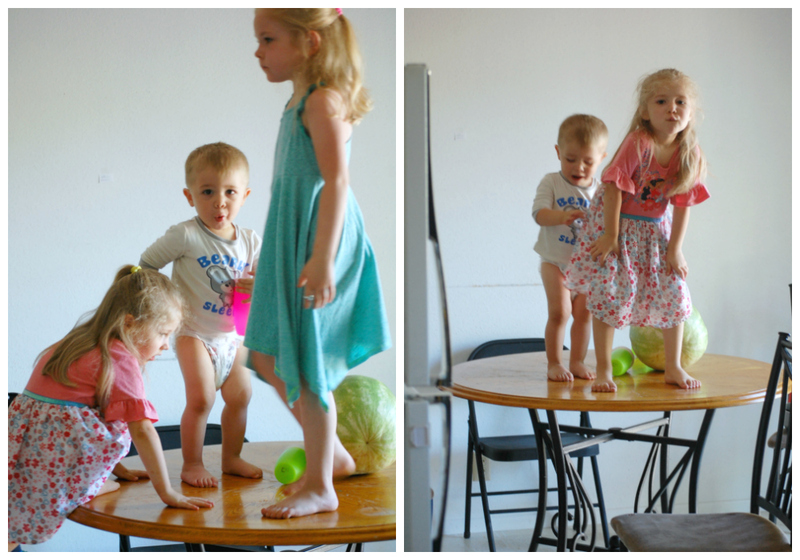 I had to use my table and a counter. My freezer is quite small, so if you’ll be going through a large chest freezer, make sure you have at least 2 large tables you can use. Remove all the food from your freezer. 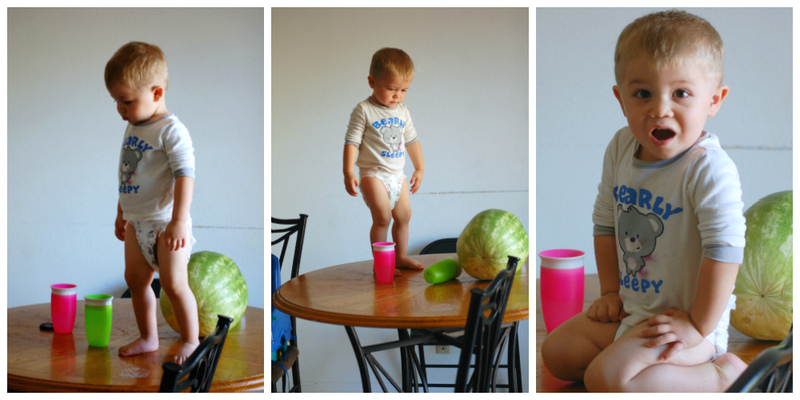 As you do this, put like things together. For example, put all your vegetables in one area and your meat together in another. It’s easier to organize when you have things organized from the beginning. Now that everything is out of your freezer, you can take a few minutes and clean it. Mine wasn’t super dirty to begin with, so I just used some vinegar and wiped things down with a damp cloth. If you need things more thoroughly cleaned (think major spills), you will probably want to unplug your freezer first. This part can be disheartening, especially if you come across food that you spent time making in your own kitchen. For the most part, anything that has been in your freezer for longer than 4 months and has freezer burn probably isn’t going to taste very good. You also want your food to be nutritious and fresh, and if it’s spent too much time in the freezer it’s possible that it’s lost a lot of nutrients along the way. In the video, I did the inventory and threw away food at the same time. You can do it however you’d like, but I separated the steps here to make it easier to follow. Print out a freezer inventory sheet (found in THIS post), write down the food you have, how much of it you have, and when you need to use it by. 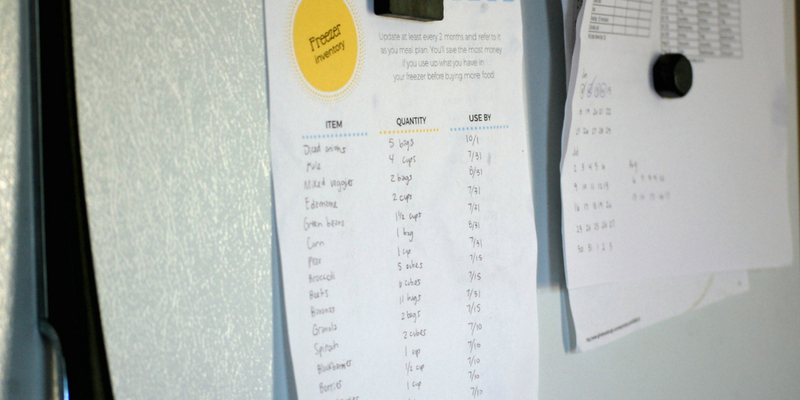 Once you’ve filled it out, you can put it with your meal planning stuff so you can plan meals using those foods. Or you can keep it on your fridge and refer to it on busy nights. When you organize your freezer, the goal is to make certain foods easily accessible, while foods you might not need for a while can be placed near the back (or bottom in the case of a chest freezer). It’s up to you how you organize the freezer, but having your food in groups of like items can make your life easier. I made a video for you in case you’d rather not read. I made the video in February, which is why I talk about spring cleaning, but you can certainly clean out your freezer any time of the year! If you watch the video and look at the pictures in this post, you’ll notice they are different. I did the video months ago, and took the pictures more recently. Although I organized it a bit different both times, the principles are still the same. 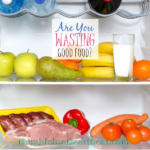 I am able to save time, money, and eat better when I can easily find food in my freezer. Is the finished product Pinterest-worthy? Not really. It works for me, though, and I don’t really care if my freezer “looks good” when I open it up. 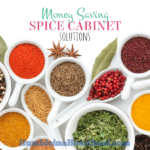 So are you ready to start saving your time and money and eat better? 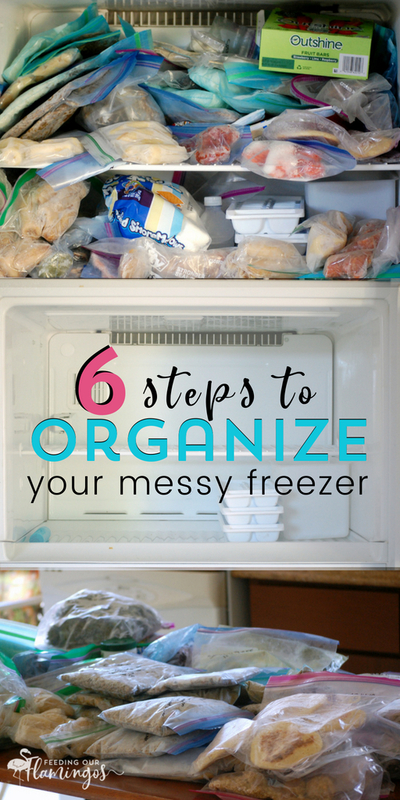 Then make it a priority to organize your freezer ASAP!